I’ve been a bit sporadic with my ‘Sunday Scrapbook’ posts because some weeks there really isn’t much to report, school runs, late nights and early morning Arlo-shaped alarm clocks. But the past couple of weeks have been pretty busy, another trip to London for me for a day at Youtube HQ learning some tips and tecnhiques to make better videos, which came at the perfect time as Sam and I had decided that we want to make a weekly video to capture our memories in a more visual way in 2018. Then last weekend we spent a chilly but lovely day stamping around Winter Wonderland in London’s Hyde Park. We had been invited up to watch a couple of family shows and to explore the park, go on some rides and generally start the festive season off with a bang! We watched the Sooty show and the Zippo Circus show, both of which are about 45 minutes long so the ideal time for little people to watch without fidgeting and getting bored! The Big Tent is super toasty and the perfect place to warm up after spending time outside in the cold. We’ve put together a short video of our day, including some amazing aerial views of London! 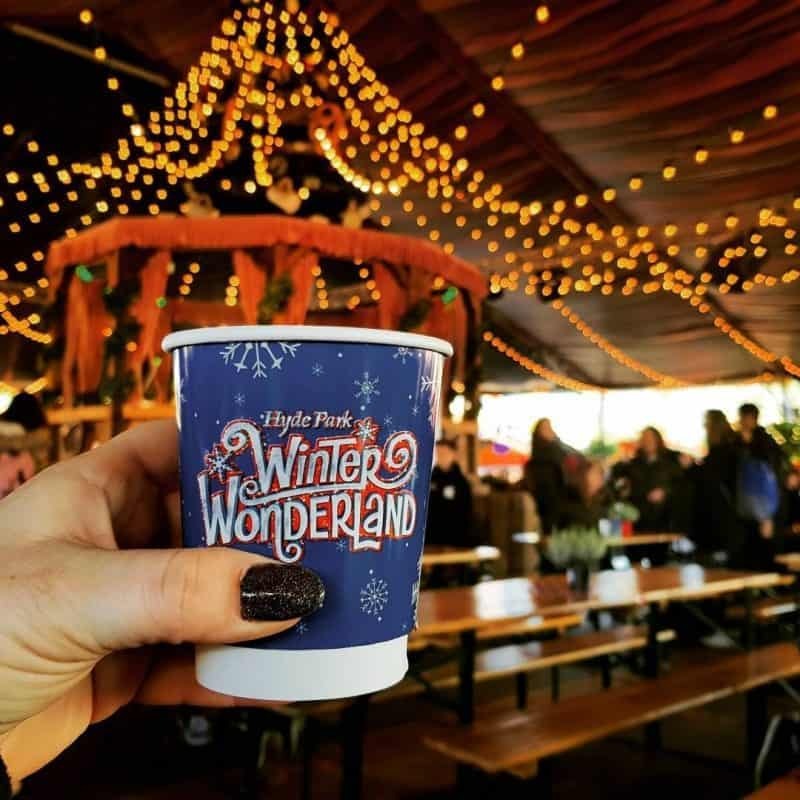 Winter Wonderland is open from now until the 1st December, and you can find out more about all the attractions here including the amazing looking Cinderella on Ice and a huge ice skating rink. It’s free to enter Winter Wonderland and there’s enough happening to spend a good few hours there, even if you don’t see a show! We arrived at 11am and didn’t leave till gone 3pm, and only went on a fraction of the rides! Last week Athena had an inset day on Monday, which meant long naps for both kids (I love that she still naps every so often!) and then Wednesday was a Forest School day so she trotted off in her waterproof trousers all layered up and spent the day making a stick-man and scoffing hot chocolate and marshmallows over a fire! I’ve been super busy with work because of good old Black Friday and one of my clients doing a lot of sales! Arlo has been a bit of a bugger this week at bed time, more often than not getting up again and appearing in the living room with a little ‘why you not in bed mummy?’ But today he woke up all snotty so I guess he’s been feeling a bit rotten before the cold finally appeared! 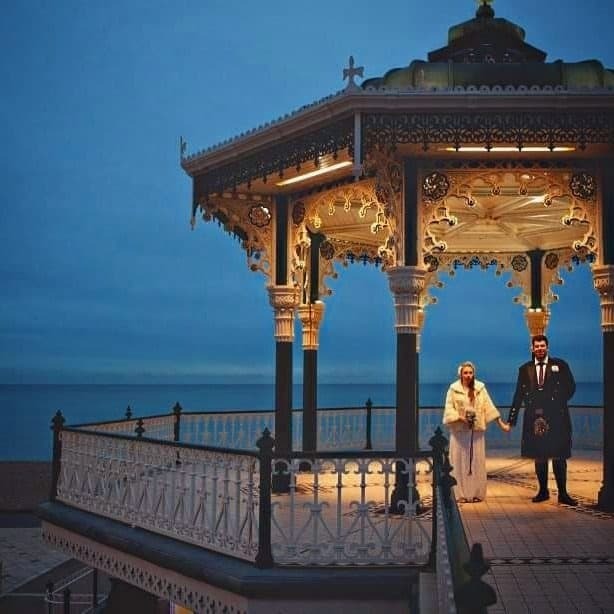 Sam and I also celebrated our 5th wedding anniversary last weekend, though it was actually less of a celebration and more of a chinese takeaway and night on the sofa! But hey, we were together! We continued the Christmas festivities yesterday with a lovely day at Marwell, and I’ll share more about that in a couple of days! Hope everyone has a lovely Sunday!